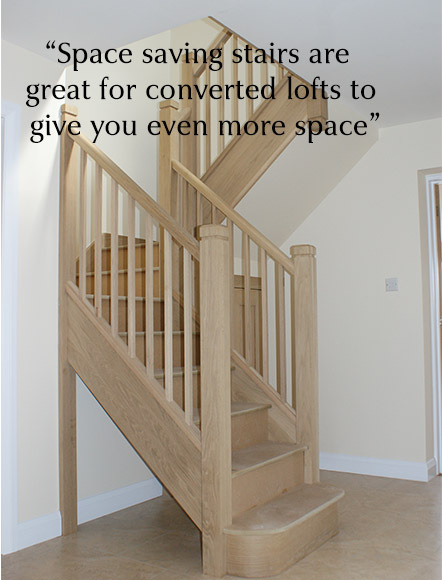 If a staircase is not positioned in the right place, it can waste space so think carefully about the location of the staircase. The central hallway is always a good place to locate a staircase as it links the main rooms down stairs and leads to the main landing above connecting to the bedrooms upstairs. Existing staircases in period properties may need restoring or repairing by replacing original handrails. If the timber is in good condition, it may be a case of just cleaning it up by staining or painting the timber.